Size: 420*295 mm (11-5/8-Inch x 16-1/2-Inch). Please check the type you needed. 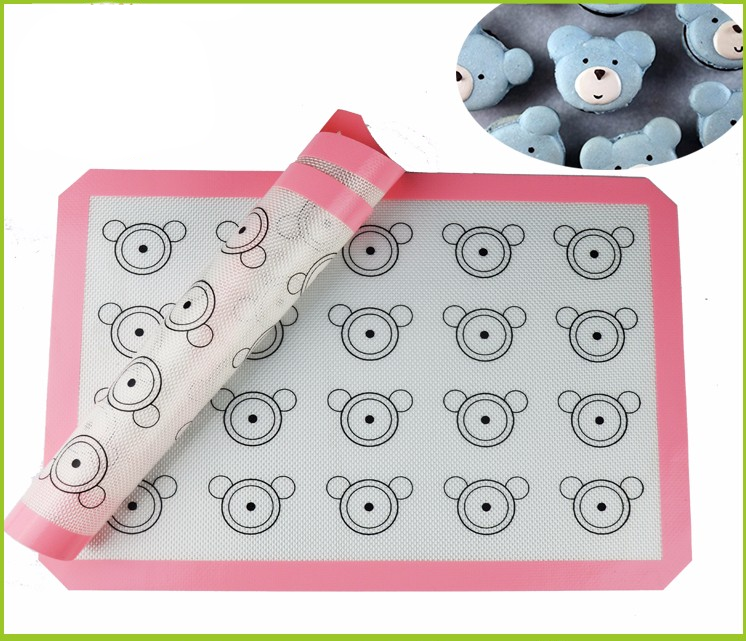 1PC Large High Quality Silicone Mat 60cmx40cm. 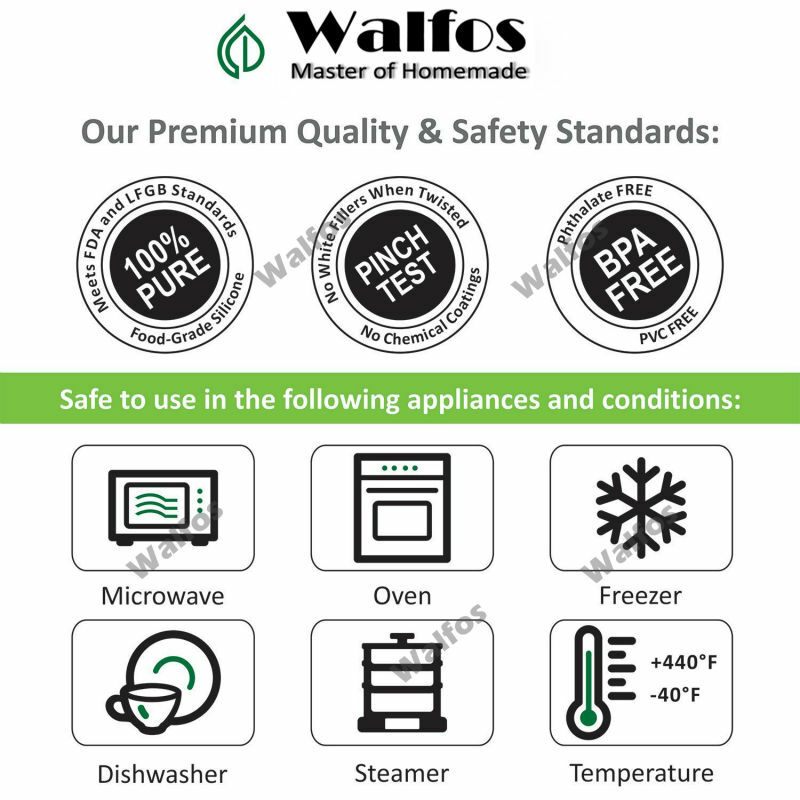 Baking & Oven Mat, Heat Insulation Pad, Table Mat.